I found this image on LinkedIn post. 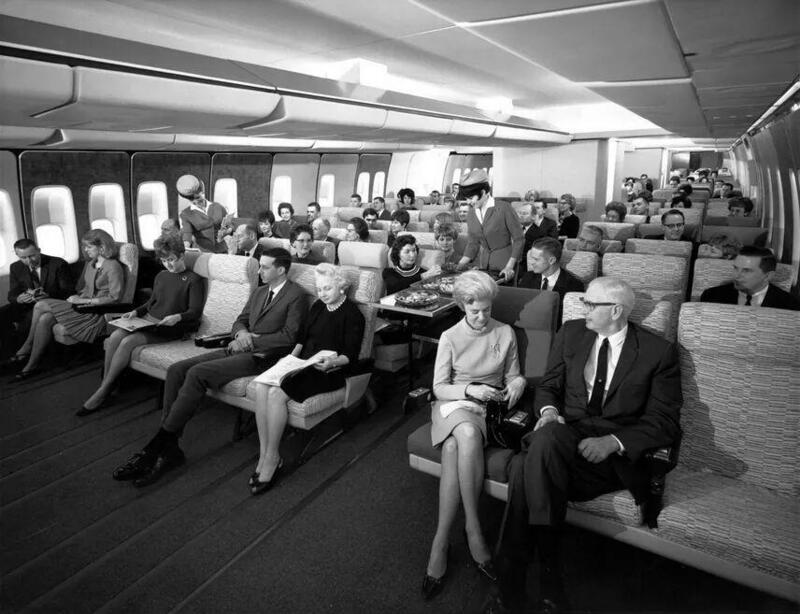 Was there a company that offered this aircraft interior in the 60s? If this was an industrial design mockup how close did that get to reality? 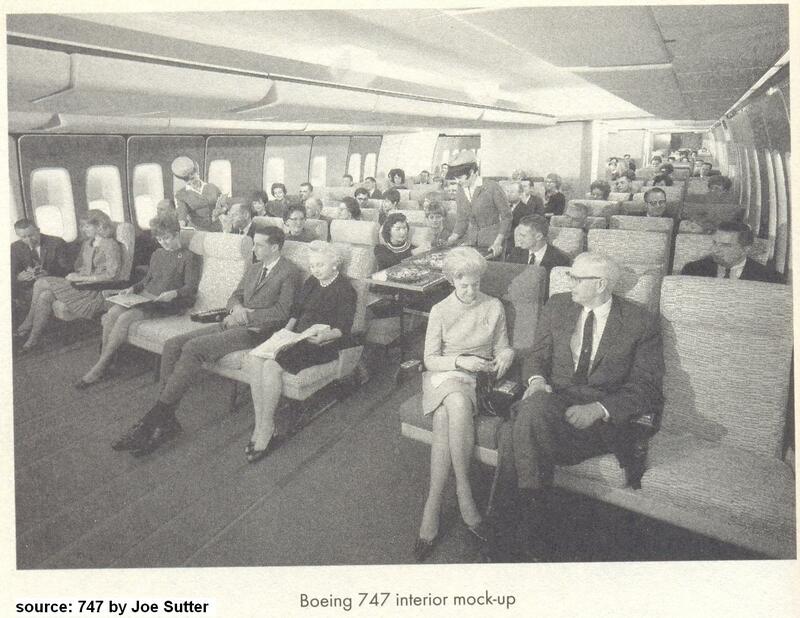 It seems that it's a mock-up image produced as publicity for the passenger model of the 747 aircraft by Boeing/Pan-American Airways. It would have to have been from the late 1960s, since the 747 entered service with Pan Am in January 1970. Not the answer you're looking for? Browse other questions tagged cultural-history transportation aircraft travel or ask your own question. What are the most famous individual toys in modern history?